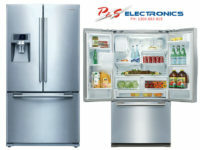 This LG refrigerator has a side by side design, so you can reach fresh as well as frozen foods very easily. 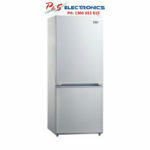 Its 687 litre total capacity allows you to stash a multitude of perishables with space left over. 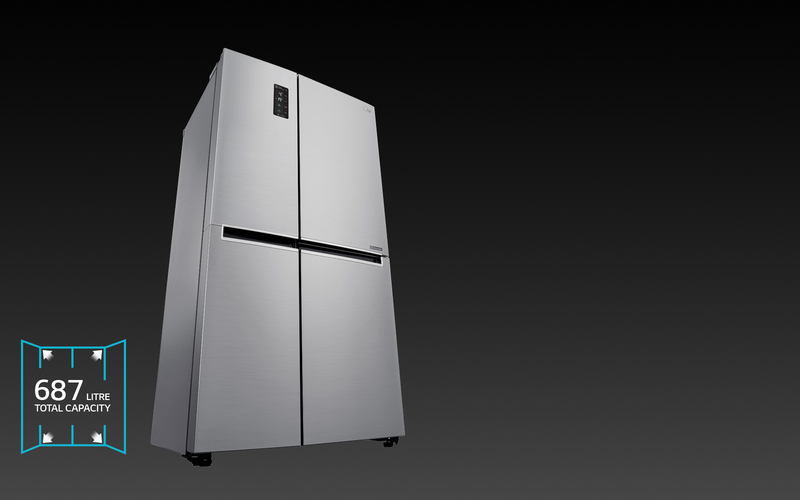 Also, the LG GS-B680PL has a 912mm width, a 1790mm height, and a 738mm depth. 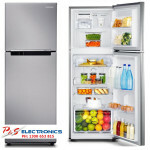 It has a dual hinged door, a 3 star energy rating, and a 2 year manufacturer warranty. 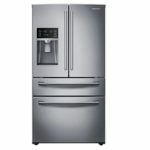 You can safely keep food and beverages thanks to this LG refrigerator. 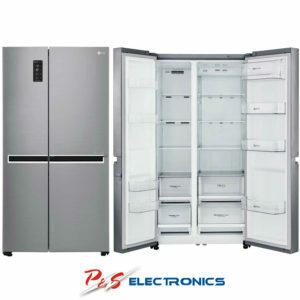 With a Chrome Pocket Handle, Anti-fingerprint Finish and 687 litres of total capacity, enjoy the convenience and storage of this Side by Side refrigerator. 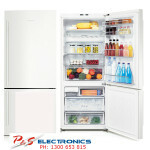 Seals on LG fridges contain agents which prevent growth of bacteria & mould. This helps maintain the integrity of the seals – maintaining the interior temperature, & keeping food fresher for longer. 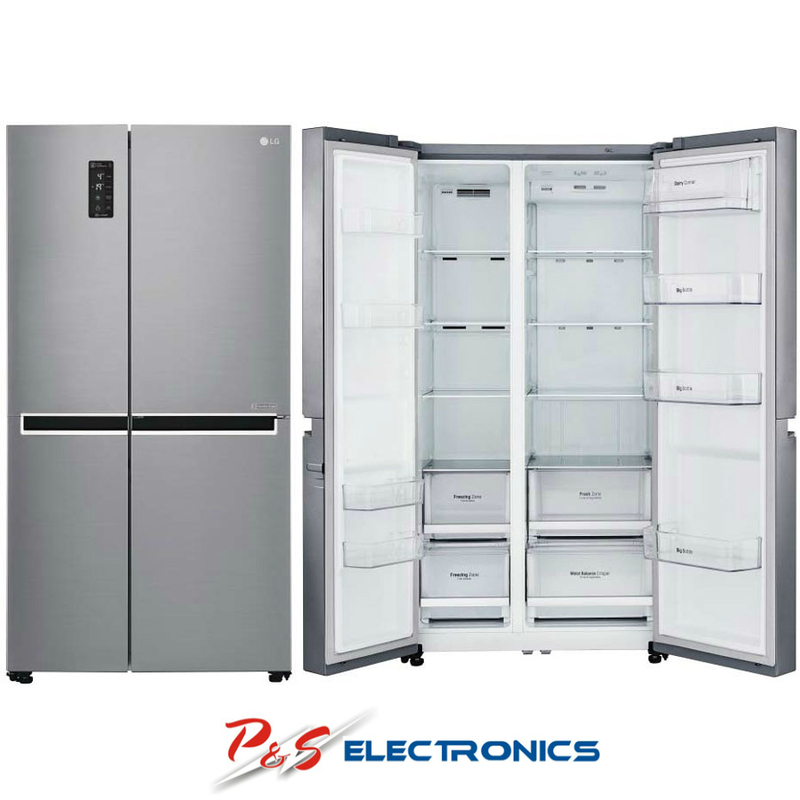 Tempered glass shelves in LG refrigerators are strong, durable and less prone to cracking and breaking than regular glass, allowing the support of heavy items. 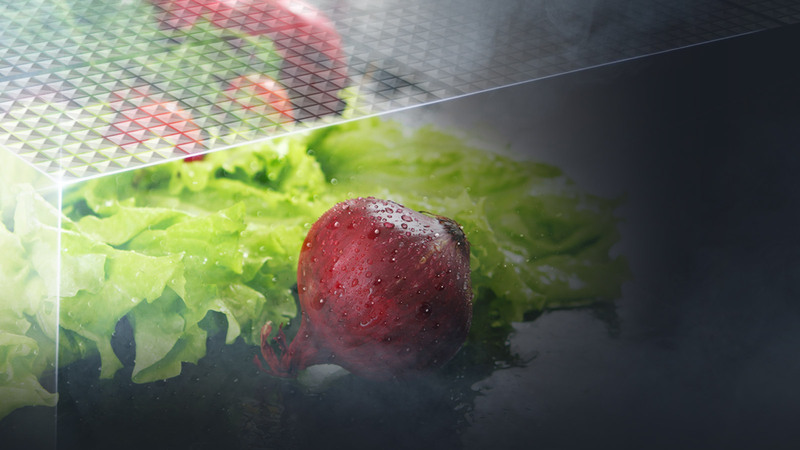 The lid of the Moist Balance Crisper has a lattice structure that retains evaporated moisture from vegetables, allowing them to stay fresher for longer.